There are no reviews for Emotional Overload yet. You can write one. 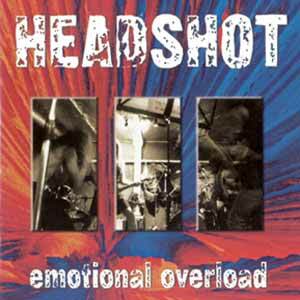 All songs written and arranged by Headshot, except song 3/6/10 by Headshot & Steffen Keuchel. Recorded, mixed & mastered in August 98 at Whiteline Studio BS. Produced by Moritz Hoffmeister & Headshot.